“Could not sign in. Please check your network connection and try again”. My iPad seemed like it was connected perfectly to my Wi-Fi connection so I knew that was not the problem. I also thought that my current location was an issue, so I tried changing the country, but still no dice. I even tried entering my ‘Apple ID / password’ via settings and changing my password to something else, however, nothing changed. Select the “General” option from the sidebar, followed by “Reset”. Take note that you will not lose any data such as photos or applications you have downloaded by doing this. Resetting your settings changes your timezone, Wi-Fi and similar settings to default. Therefore, you will be required to re-enter your Wi-Fi password to access the Internet. 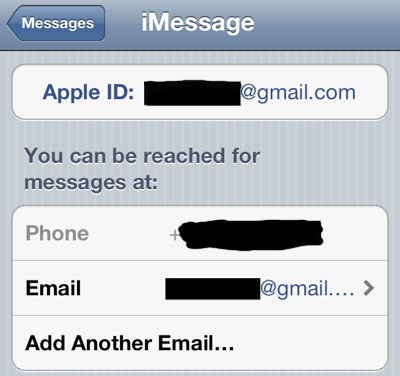 After you have reset your settings, you should be able to sign into iMessage and Facetime without a problem on your iPhone smartphone and/or iPad tablet.